Hands-on learning with activities that include puzzles, math, handwriting, fine motor skills, alphabet activity sheets and more. 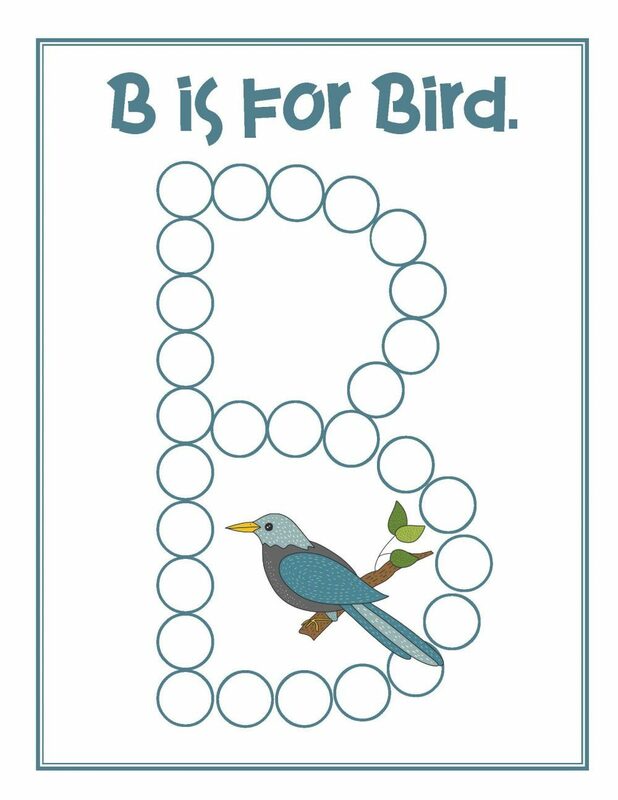 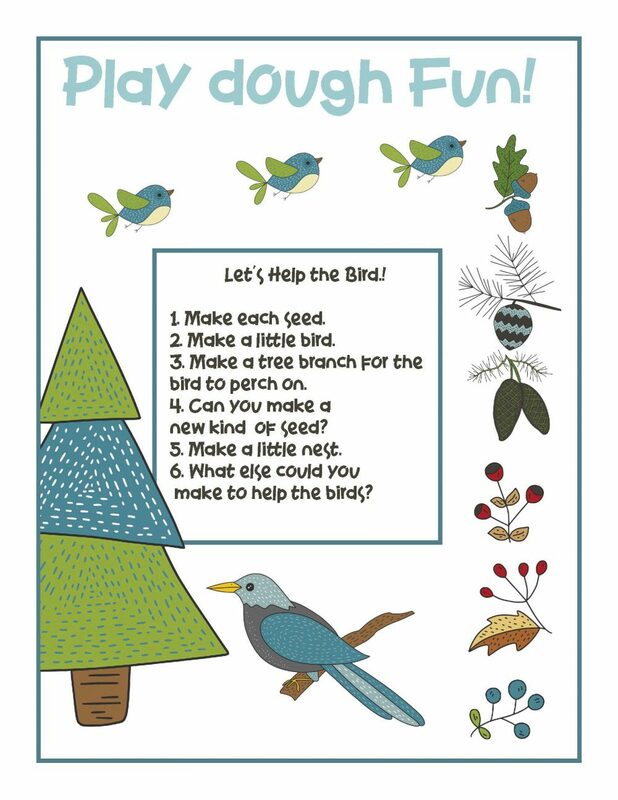 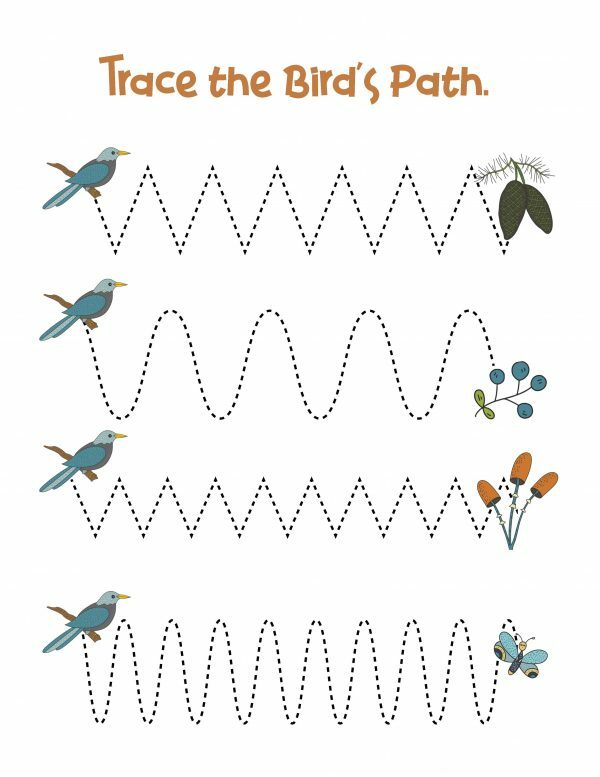 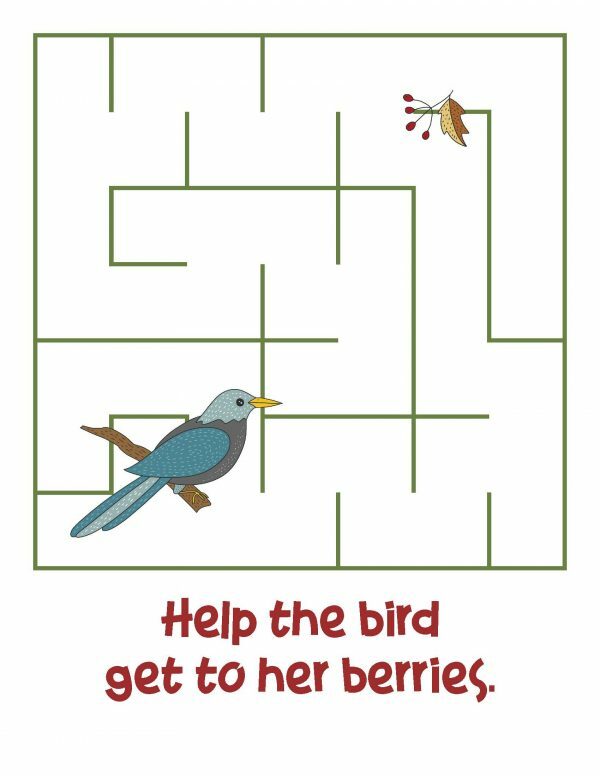 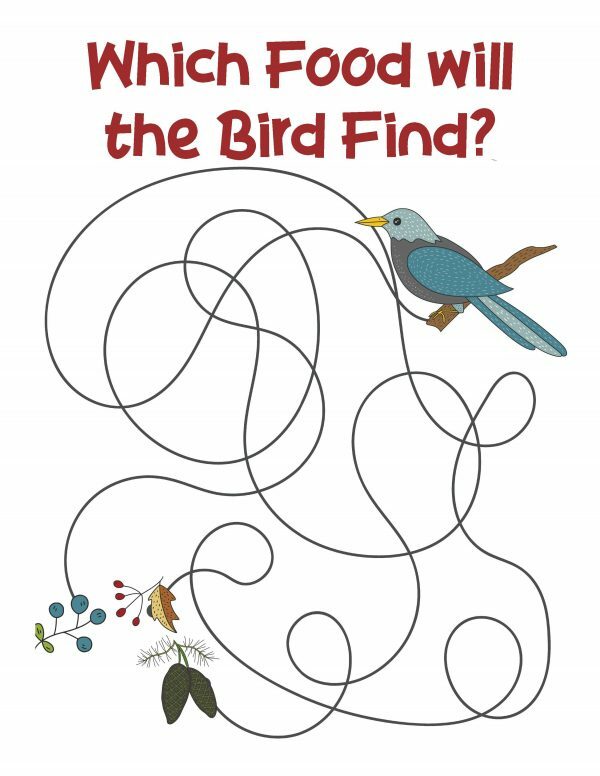 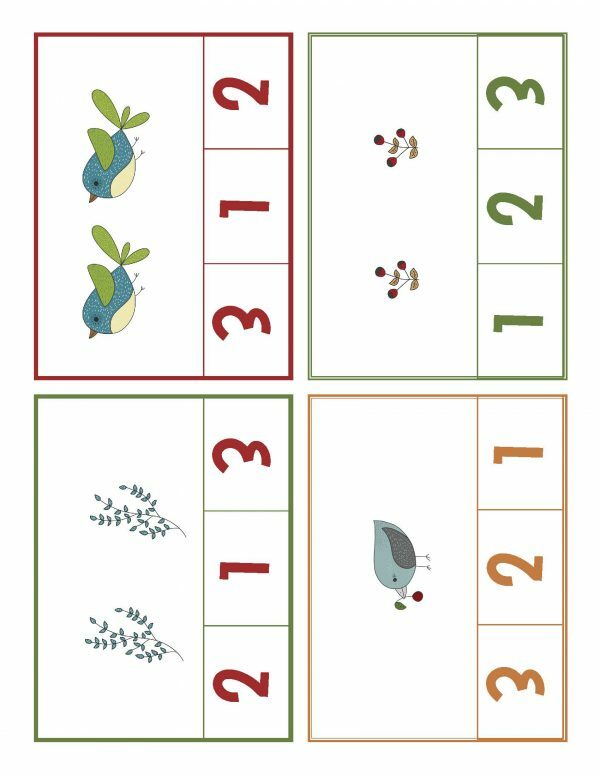 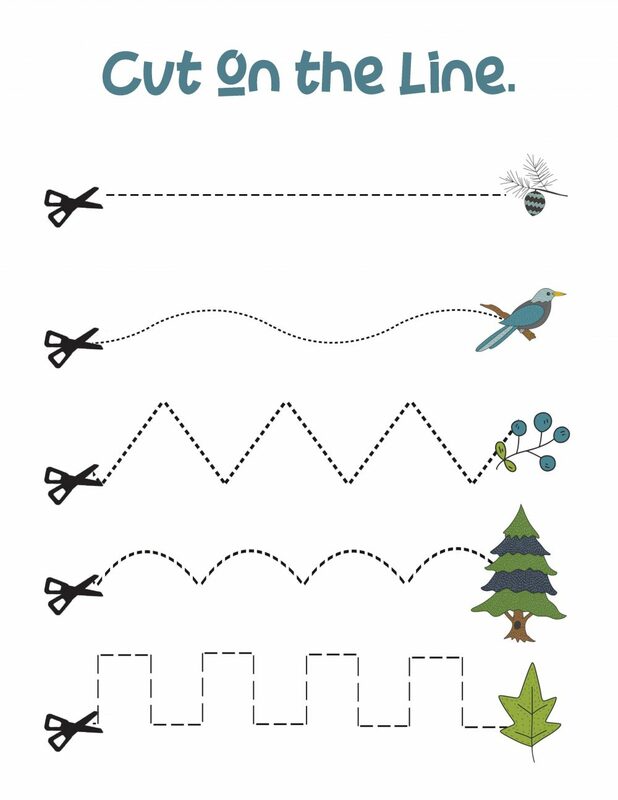 This Bird Theme Preschool Activities Pack is full of fun Preschool Bird Worksheets your children will love. 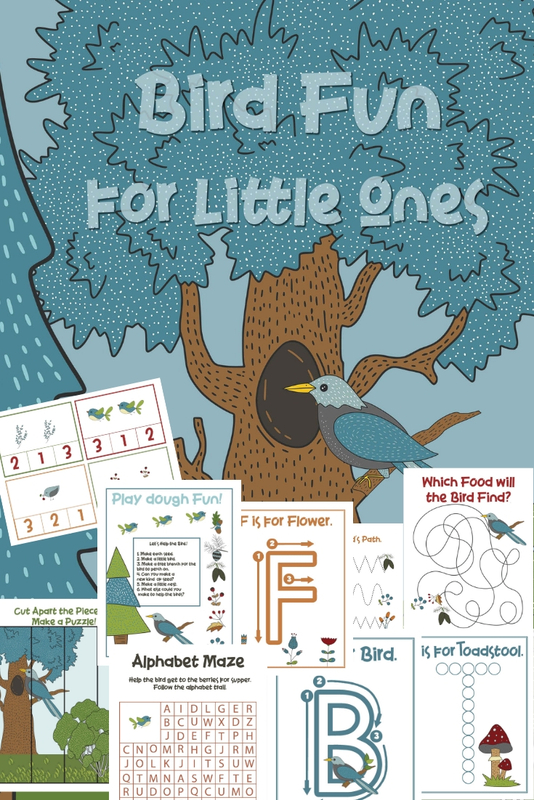 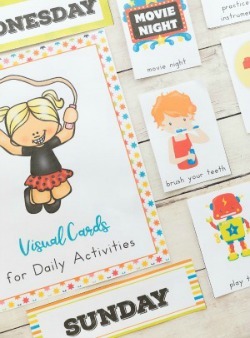 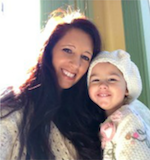 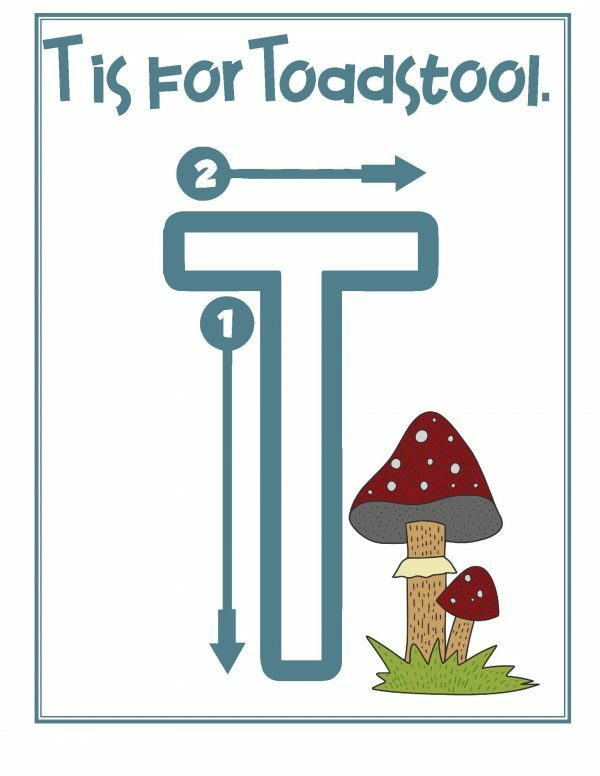 Hands-on learning with activities that include puzzles, math, language activities, and alphabet activity sheets.